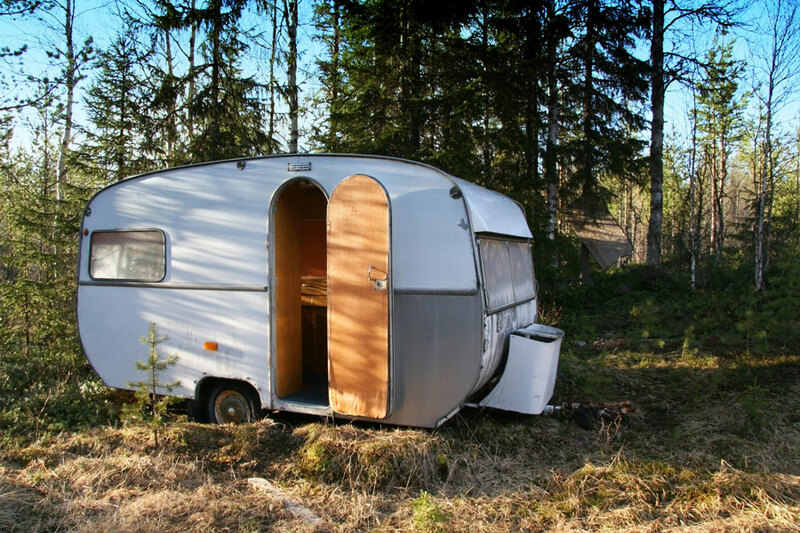 The suggestion of a motorhome holiday by one half of a couple to another can be met with a stony silence when first broached. Those who have not tried it before may not immediately warm to the idea and may not fancy the concept of self-catering vs staying in an all inclusive resort. We have regular debates with our less adventurous friends who were scarred by childhood memories of wet caravan holidays in Wales but we have converted many friends and we’d like to persuade you to give it a go. 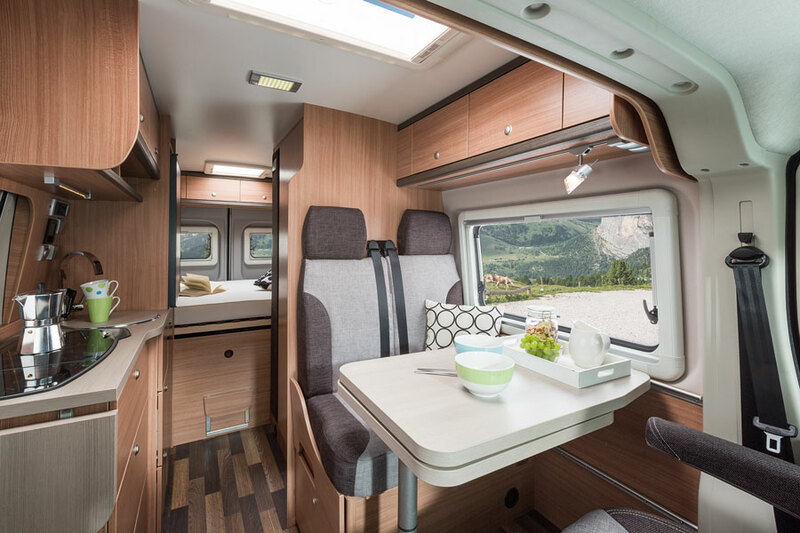 Motorhome travel is now very comfortable and adds a level of freedom to a holiday that can never be found in hotels, resorts, cruises or even a self-catering villa. You can wake up to a new view every day and have your comfortable living space with you wherever you go. Stay on a campsite for a city visit, sleep overlooking vineyards on a wine tasting trip, hop from one gourmet restaurant to another or spend a week hiking and waking up to mountain views. Our mission is to introduce the whole world to the joys of motorhome travel in France. If you join our mission, we understand that you might meet some resistance from your better half so rather than propose a motorhome trip for your main summer holiday, why not fit in a cheeky motorhome break between now and Christmas when prices are at the lowest of the year? We are even offering discounts from our lowest tariff if you book now for this year. 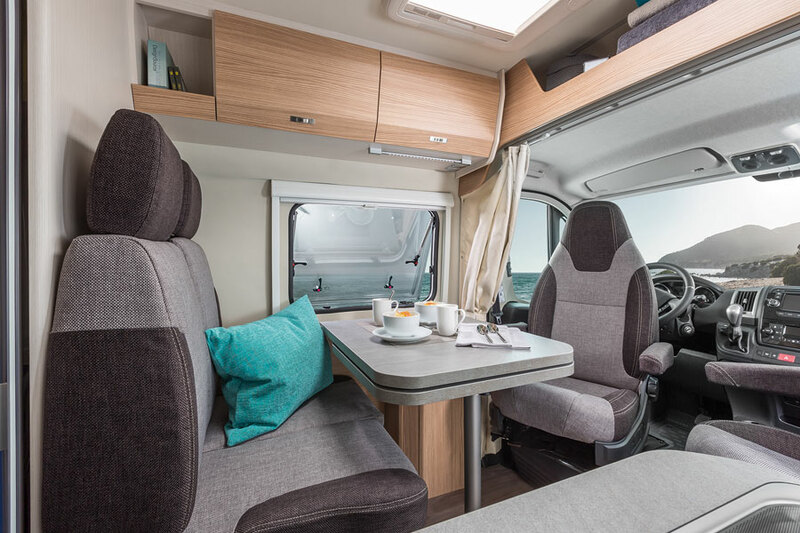 It’s so inexpensive to hire a motorhome for a week at this time of the year that you could even surprise your loved one and it will hardly register on your joint bank statement (surprises are also harder to say “no” to!). Go on, you know you want to try it so book a week when it won’t get in the way of the all-important big annual holiday and come and give it a go. We know you’ll be converted and come back for a longer trip next year.